 At 3i Planet Best Web Design Company Udaipur, we offer exclusive range of web design services at an affordable rate. 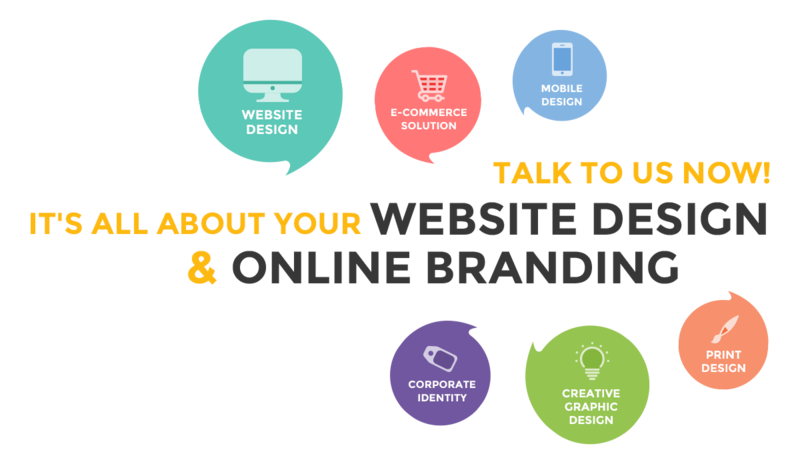 If you are looking for one of the best web design services in and around Udaipur, Rajasthan we are here to serve you in the best possible way. If you are a startup company, then we offer exclusive services on SEO optimization, web designing, Software Development and graphic designing services. 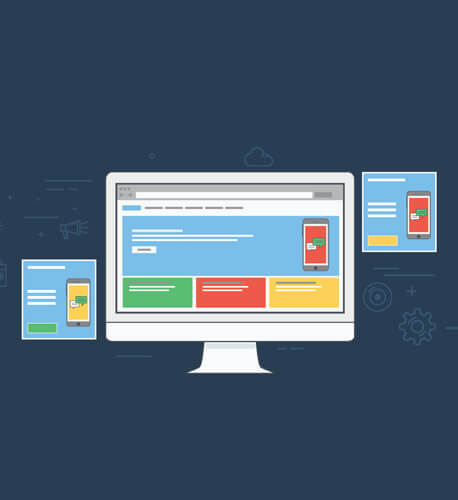 Our services include online marketing, mobile app development, ecommerce web designing, and responsive web designing, content management services and so on. Apart from this, we also offer live project training in udaipur, Rajasthan. We are one of the best Web Design Company India where we focus on customer satisfaction and high quality services. It is important to establish corporate identity in this social world. Hence in order to make your business a profitable one, we are here to serve you in the best possible way we can by providing innovative solution to our customers. A cost effective web designing requires lot of technical knowledge and experience in niche skills. We are proud to share that our group of talented web designers helps in hosting the best designing services at an affordable rate. 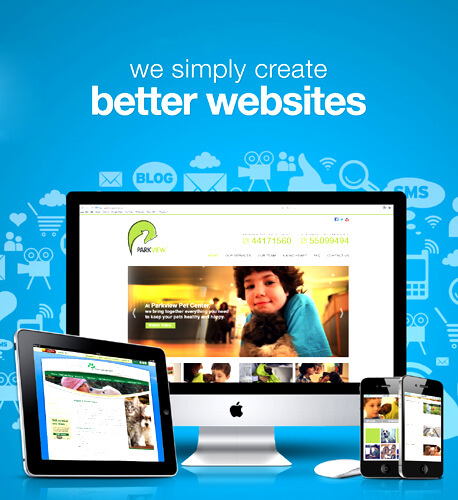 A great website plays a major role in establishing a successful business. Our web designing services are user friendly and have quicker response rate when comparing traditional website designing. Our strong vision statement aided us in reaching greater heights of customer satisfaction. Some of our focus points which we bind to our business model are as follows. We are totally committed to Quality, Transparency, Customer Oriented Approach and Client Satisfaction. We are dedicated to providing its clients with highest standard of products and services. Our goal of operations forms an effective mission statement that lures customer in choosing our best services in the state of Rajasthan. Below are the mission statements that make us a powerful web designing company in Udaipur. Put a Smile on customer face.